Home Mainstream Top 10 Fiction Books for Gamers: You’ll Love Reading These! 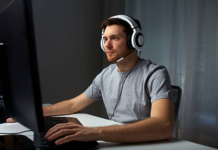 Top 10 Fiction Books for Gamers: You’ll Love Reading These! Most people frown when you tell them about a book that’s a great read for gamers. Books that gamers would enjoy are not real literature, right? They can’t be good reads, right? Well… this article will prove everybody who thinks so wrong. 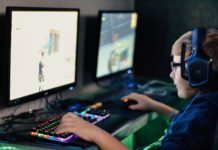 There are a lot of amazing books for gamers – books involving video games, the gaming culture and other elements related to the gaming world – that anybody would love to read. But, of course, as a gamer, you will be able to easily relate to the heroes and the action and you’ll love them more than anybody else. 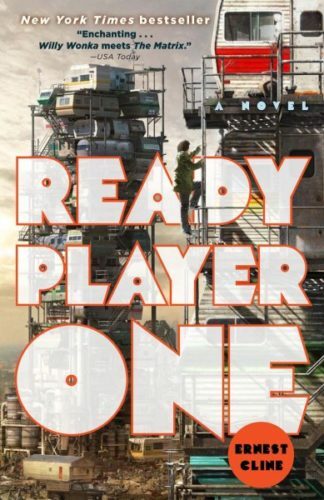 I’ve picked the top 10 fiction books for gamers – must read books by gamers of all ages, actually. I focused on fiction in this article, so you won’t find any history of video games here or other non-fiction books. What you will get is hundreds of pages of high quality writing, amazing adventures and heroes that you can easily relate to. These will make you love reading if you don’t and if you already do… you will be blown away. 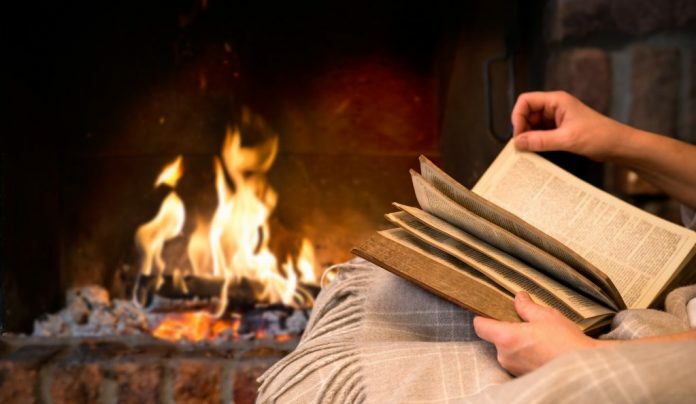 So let’s not waste any time and let’s check out the best 10 fiction books for gamers, in no particular order, because it’s really difficult to rank them from 10 to 1 when they’re all so great! This is by far one of my favorite novels and if there’s one on this list you should start with, it’s this one. It’s insanely well written and manages to capture you from the first page. 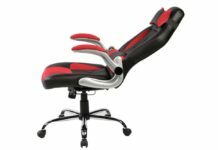 It has anything and everything gamers love, plus a bonus for the older gamers as it is filled with 80s gaming nostalgia, pop culture references and goodies. It is a sci-fi book though set on a nearly destroyed Planet Earth where everybody finds comfort in the virtual reality of OASIS. But when the creator – and richest man on Earth – dies and decides to give his entire fortune to the person who’s able to find his hidden Easter Egg, things get a lot more interesting. 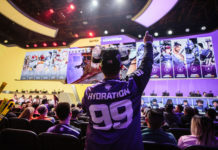 I don’t want to spoil the action and I am just unable to tell you just how great this is and how much you will be able to relate to… everything as a gamer. You MUST read this. Trust me! Get it on Amazon (US & World): click here; or UK & Europe: click here. 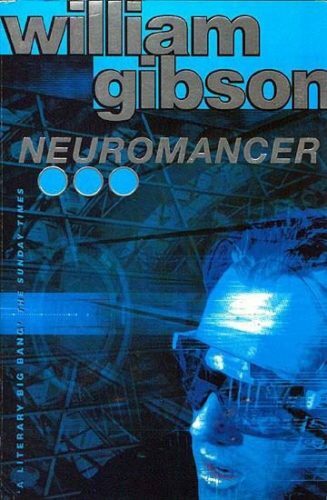 Although this is not directly related to video games, it’s considered by many one of the defining books of the cyberpunk genre. And most gamers like cyberpunk adventures, so I am sure you’ll love this one as well. Written back in 1984, way before the Internet was what it is today, it really managed to predict a ton of things that are today a reality. This is the book that introduced The Matrix, the first that used the term “cyberspace”, this is the book. It has a powerful artificial intelligence orbiting Earth, amazing characters, a brilliant story… there’s nothing you won’t love about it! The first in the truly epic saga The Avatar Chronicles, this book can actually be read as a standalone novel. It’s directly related to video games, it has virtual realities and conspiracies, it has all the fun gamers enjoy. On New Earth, Epic is not just a computer game, it’s a matter of life and death. If you lose, you lose everything; if you win, the world is yours for the taking. And the main character’s about to start breaking the rules – with major consequences! Although this is definitely not a novel for everybody – unless everybody loves Young Adult books – it is a nice and fun read. 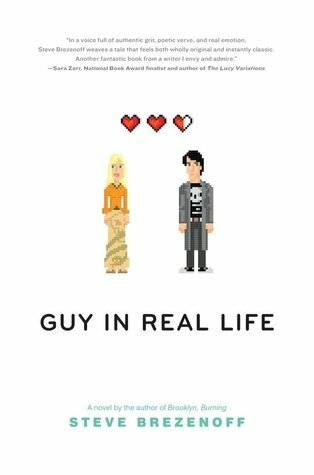 Guy In Real Life (aka G.I.R.L) is extremely geeky and nerdy and many of us gamers can relate to the love story. Because, it ultimately is a love story. The main characters are supreme geeks: one MMO gamer who wears all black, listens to obscure heavy metal bands and has no social skills while the other is a D&D master who does her own clothes. 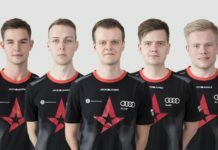 As I said, most gamers will be right at home with this novel and I am sure that for younger people who are finding it a bit tough to master the social elements of life, it will be a blast! Enter the Metaverse – cyberspace home to avatars and software demons, where anything and just about everything goes. In reality, Hiro Protagonist delivers pizza for Uncle Enzo’s CosoNostra Pizza Inc., but in the Metaverse he’s a warrior prince. 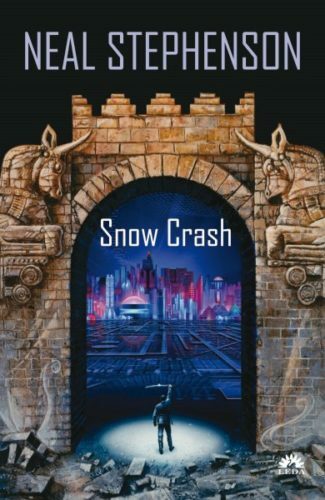 Plunging headlong into the enigma of a new computer virus that’s striking down hackers everywhere, he races along the neon-lit streets on a search-and-destroy mission for the shadowy virtual villain threatening to bring about infocalypse… this is Snow Crash, one of Time’s 100 best English-language novels! Another novel that is not directly related to video games, but which will be enjoyed by gamers all ages. 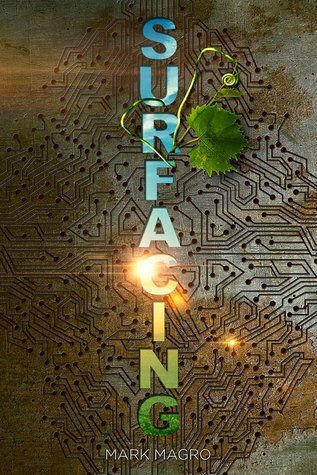 Set in a post-apocalyptic future where kids are trained in a secret institute where things are not what they seem, Surfacing tells the story of two kids who find out secrets that were never meant to be uncovered. A great adventure, and probably one of the least known novels on this list. 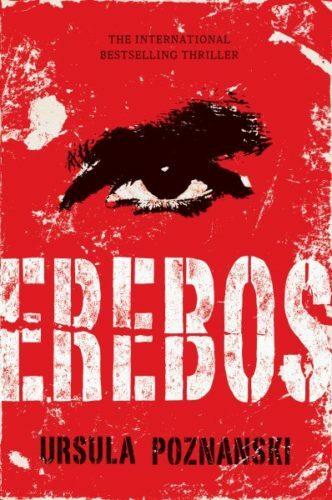 When 16-year-old Nick receives a package containing the mysterious computer game Erebos, he wonders if it will explain the behavior of his classmates, who have been secretive lately. Players of the game must obey strict rules: always play alone, never talk about the game, and never tell anyone your nickname. It’s a bit “Fight Club” and still entirely different. It’s a young adult novel, so it might not be for everybody, but I enjoyed reading it even though I am an old f@rt. You will probably like it too! Nope, not a typo! 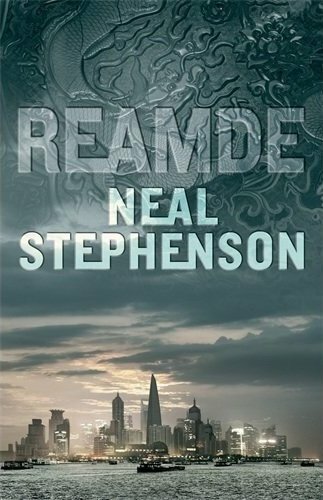 But another brilliant novel by Neal Stephenson about the popular online game T’Rain that’s taken by storm by a virus and the implications are huge. An inimitable and compelling thriller that careers from British Columbia to South-West China via Russia and the fantasy world of T’Rain, Reamde is an epic read! The only novel on our list which is actually based on a video game. 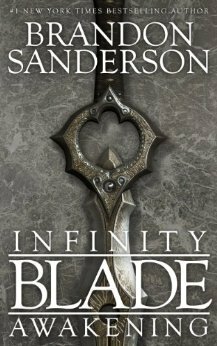 Normally, these are pure crap for most people except for diehard fans, but Brandon Sanderson – one of the best fantasy authors, in my opinion, manages to deliver a surprisingly good book here set in the Infinity Blade universe. 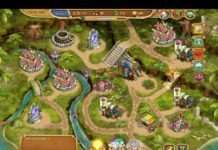 The story tells us about young knight Siris who fights hordes of Titans on his epic quest to battle and defeat the God King in one-on-one combat. 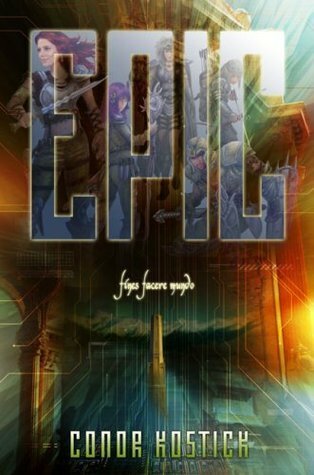 Epic adventures await and you don’t have to be an Infinity Blade fan to enjoy reading this fast paced book. 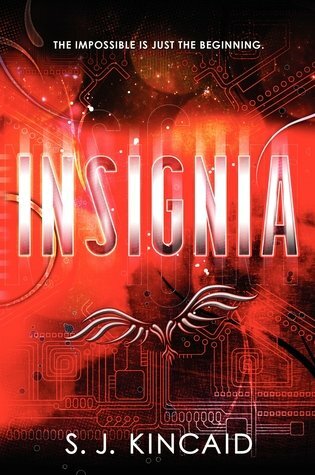 Back to the novel, it’s actually the first in the Insignia trilogy, telling the story of an amazing virtual-reality gamers who gets recruited by the US Army to control their army of wars in galactic warfare. Sounds great and IS great. Enjoy it! So there you have it – 10 amazing books for gamers. If you want to start somewhere, just pick my first recommendation and work your way from there to anything else. You’ll get hooked and you’ll love these books which are good even for those who don’t call themselves gamers. But if you love video games, you’ll be able to relate more and enjoy them even more than others will. Happy to hear that you enjoyed them!